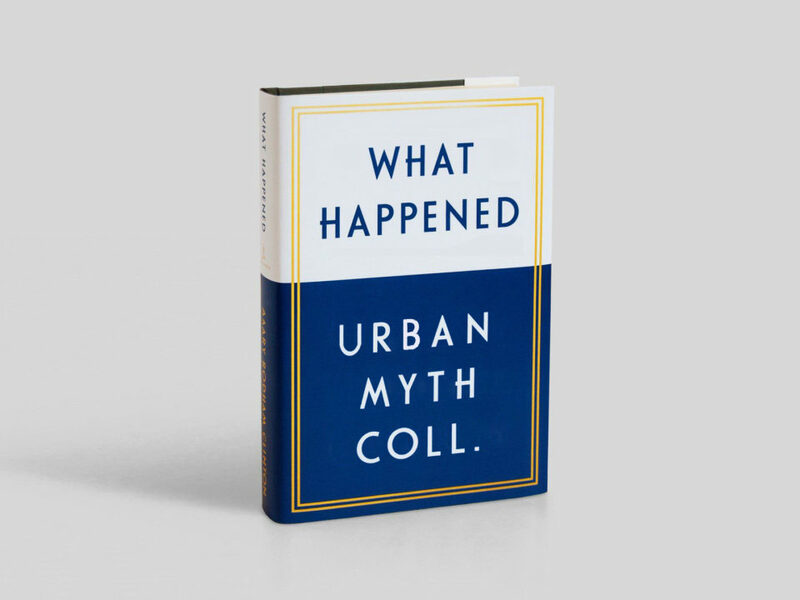 The latest on the Urban Myth Collective and its peeps. What’s that smell? *Sniff* What’s that? Mothballs? Is grampy coming out of retirement? It took a while to find the time and skills to recover our site content from the script kiddies’ assault that took it down for a long while, but here it is… again… and it’s called… a website. With new improved truly inscrutable passwords. And updates. Automatic ones. We admittedly slept on the first few years of the vinyl re-revolution, but we’re jumping on that bandwagon like irony on an sophomore’s reading list! In any case, welcome back and stroll around the grounds &c. as we keep adding all that fresh new content. To celebrate our site’s reappearance, here’s a Spotify penny jar, urm, playlist. 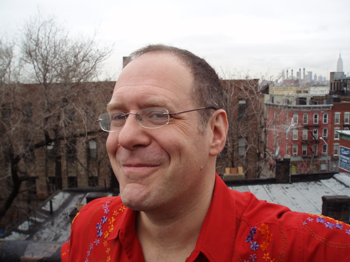 Corey Landis has just finished work on Therapy Dog, his fourth long-player for Urban Myth. 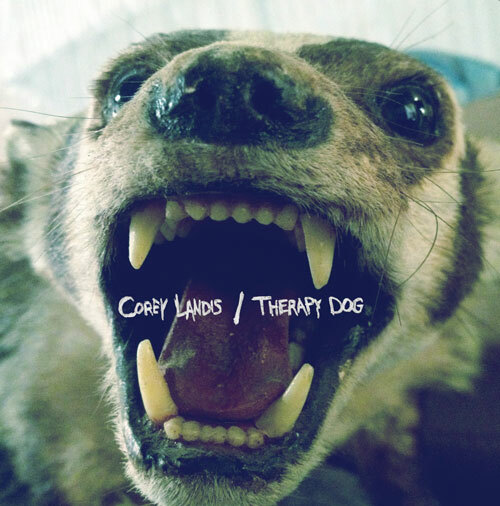 Therapy Dog was written, arranged, recorded, mixed, produced, and — wait for it — performed in its entirety by Corey around his “adopted home town” L.A. Physical release date and tasty digital morsels coming soon to teh internets near you. *Not actually going to press in any sense of the word. Not even if you count WordPress. Which you shouldn’t. 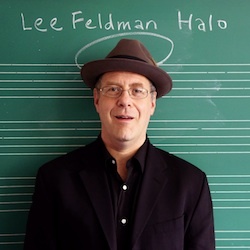 Lee Feldman has put the finishing touches on a new record entitled Album No. 4: Trying To Put the Things Together that Never Been Together Before. HALO, an EP of album and non-album tracks to get your taste buds going hits stores TODAY! 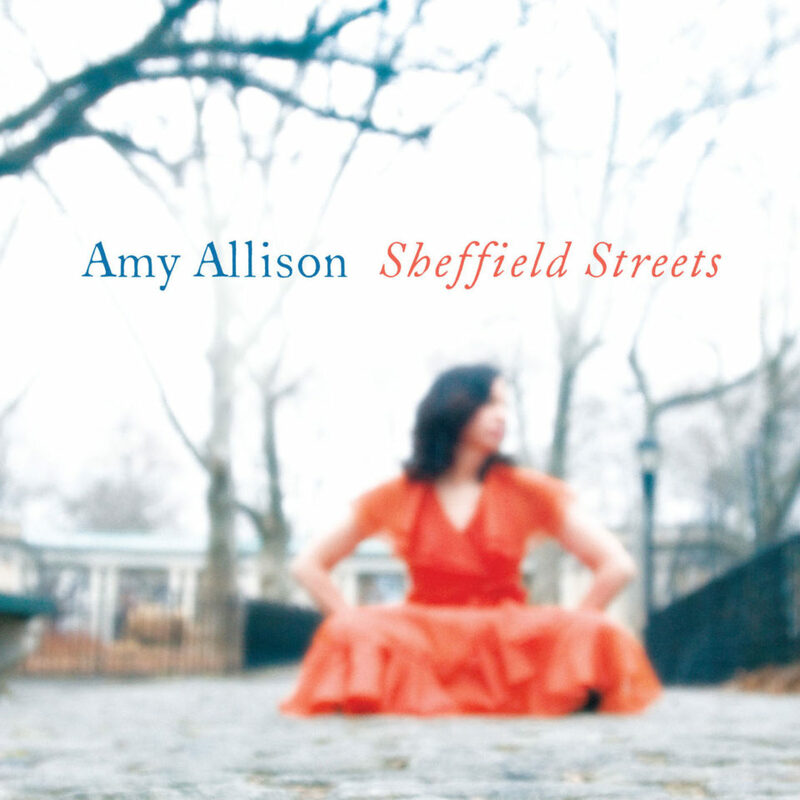 Available from iTunes, Amazon, and the usual download suspects, as well as from Lee’s brand spanking new Bandcamp. Dan Bryk‘s long-delayed, tortured-epic-as-pop-record Pop Psychology is available for streaming and download at downloads.bryk.com RIGHT NOW.